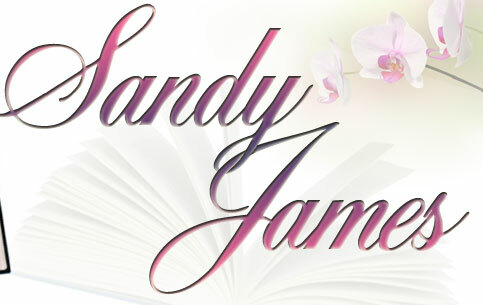 Welcome to the official website of award-winning author Sandy James! Whenever I’m asked about the genre of romance I write, I always claim to be a shape-shifter. 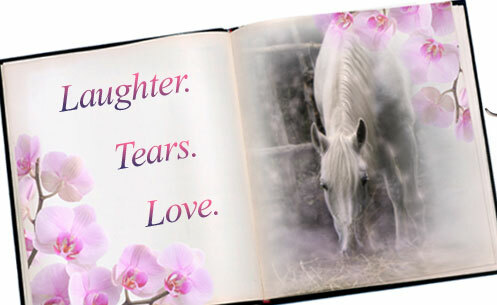 In my world, you’ll find anything from horseracing to demon hunting to time travel! My stories can be set in the present, the past, or even the future. It’s a busy world, for sure, but one I hope you’ll share with me and enjoy!